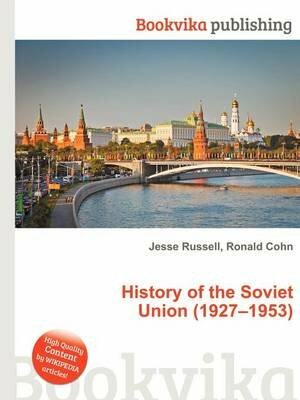 High Quality Content by WIKIPEDIA articles The History of the Soviet Union between 1927 and 1953 was dominated by Joseph Stalin, who sought to reshape Soviet society with aggressive economic planning, in particular a sweeping collectivization of agriculture and development of industrial power. He introduced his "Westernizer" ideals to the Soviet Union by broadly and thoroughly reforming Soviet policy; such was exemplified by a period of rapid industrialization. He also promoted a secret police and a mass mobilization party, which led to millions of deaths as a result of purges and collectivization efforts.